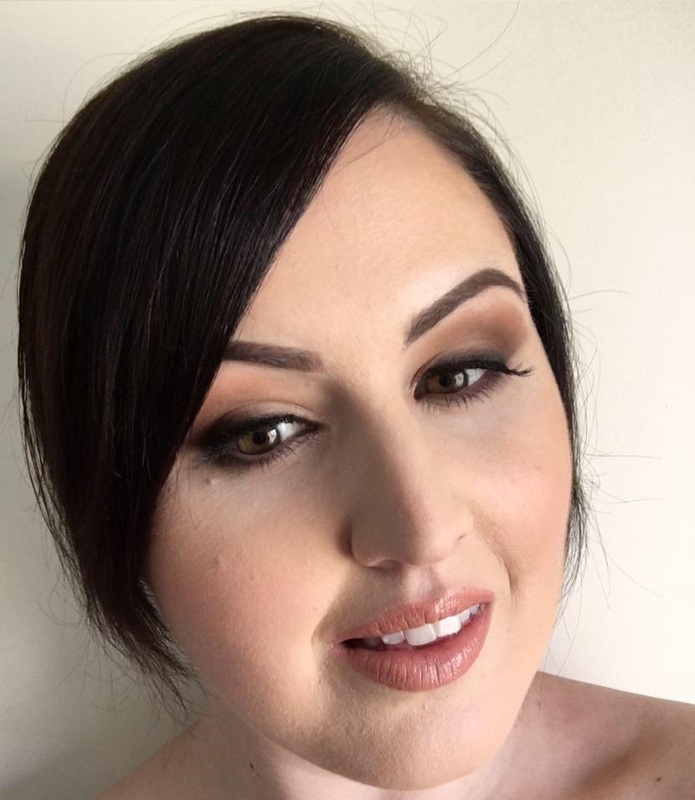 Ladies, I am so excited to introduce our guest today at Just A Simple Home – Emily Crawford, creator of Why Hello Beauty and author of ‘The Social Bloggers Guide | How to grow your beauty blog with Instagram!’ You could call Emily an Instagram expert, with over 16,000 followers. I have been a follower myself for awhile now and I just love her style. Emily graciously offered to be a guest blogger for us when I eagerly asked her and I am beyond grateful for her time. “With a natural flair for beauty and lifestyle blogging, Emily has combined two of her creative passions and is quickly making a name for herself within the blogging world. Thank you so much Emily! I am sure our readers will be blessed to learn from you! Instagram is a platform where it’s very easy to waste time scrolling through endless pretty images but it’s often an untapped resource for potential new clients, a new audience or simply a new network. 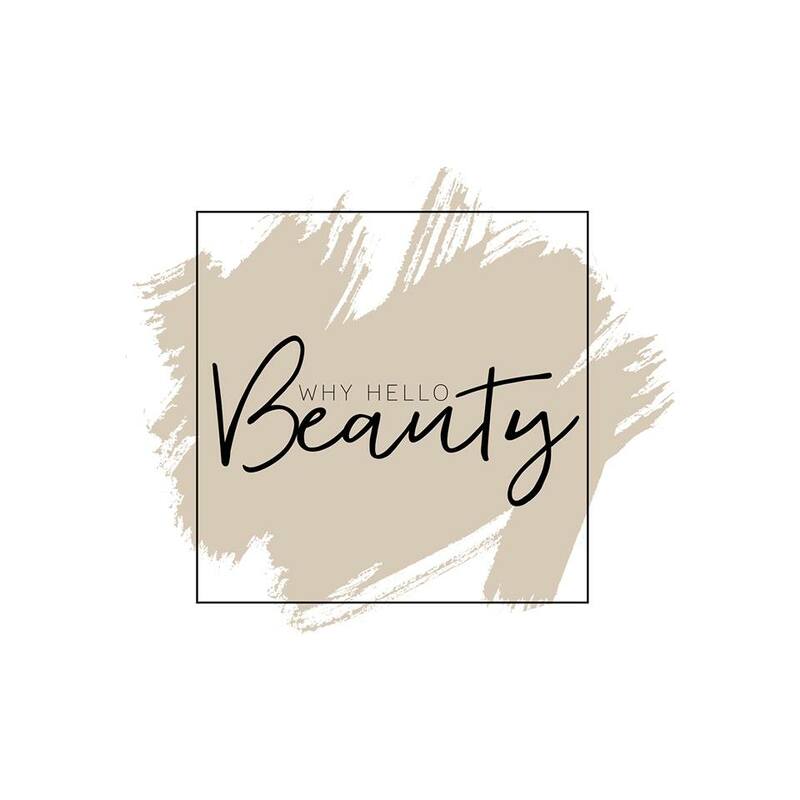 Instagram is a HUGE network of people with similar interests to you who are probably taking similar images to you, which is especially true for me as a beauty blogger at Why Hello Beauty– we #beautybloggers seem to be everywhere! The point is, connect with these like-minded people. Building relationships with similar minded people is the best way to increase your Instagram presence & build a community. Curate your feed. Don’t just simply upload any old images without intention. This combination is key to increasing your followers. Deciding on the type of look you are after is vital. Take some time to think about your ideal Instagram newsfeed. What does it look like? Is it bright pastels with lots of white images thro wn in? Edgy black and white? Bold & tough colors? What are your favourite insta-people doing that hits the right spot for you and their followers? Use that as inspiration to create your own dream feed and once you know what you’re going for, start implementing it! Try to aim for 45 mins – 1 hr each day liking and genuinely commenting on images within your niche, and definitely follow those accounts. But remember, you don’t have to do it all at once either. Get involved at different times of the day, spending 5 or 10 minutes here and there. This gives you access to different influencers time zones and means you can work out peak posting times. If you need inspiration on new accounts to crush over, try scrolling through your favourite feeds and see who they are following – voila, a whole new potential audience. If you post an image of a lipstick (or any object really!) then make sure you tag the brand in the caption + within the image and also use their hashtag. By putting a little extra effort into your images you will see a huge return when a brand regrams your work with their audience. I remember LUSH Cosmetics and Ms Soho both featured me on their respective feeds last year and I gained an additional 100+ followers for each share! And who knows, gaining the interest of a brand/company opens up the potential for you to discuss a collaboration in the future! If I can ever be of assistance in any way, please contact me on emily@whyhellobeauty.com and if you enjoyed this article, you may just like to take a peek at the-social-blogger.com at my exclusive debut ebook ‘The Social Bloggers Guide | How to grow your beauty blog with Instagram!’. Wonderful tips! I am personally trying to grow my Instagram, but haven’t put much effort in recently. I’ll be sure to keep these tips in mind over the next few months! What great tips!! I’ve been using some of these for a while now and they really do make a difference! Wow! So much to learn! Thank you for sharing! I’ve been liking/commenting on people who like and comment on my photos but I’m not sure if that’s the best use of my time! I love the idea of tagging brands! I hadn’t thought of that! Great tips, and relevant even to those of us outside the beauty niche. LOL, the hard part (for me) is having such a non-photogenic life…..
I’ve been working on my instagram game lately and appreciate these tips! Great tips! 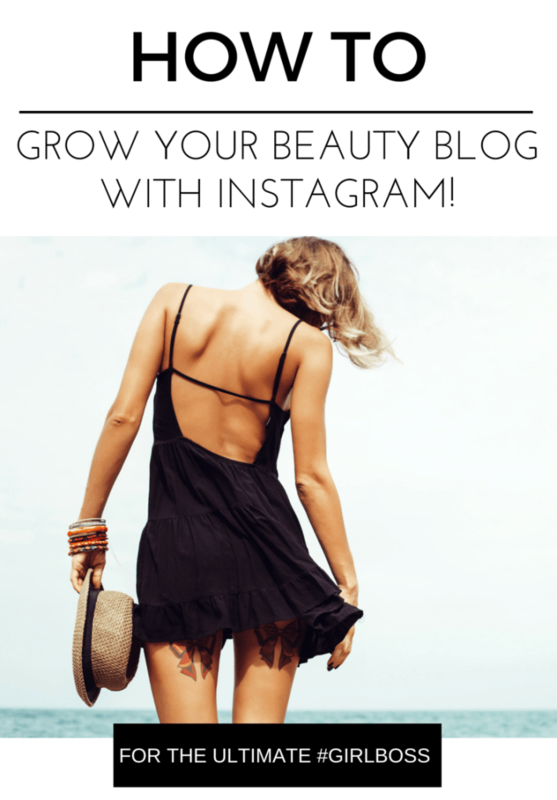 Instagram is such a fun social media platform, thanks for sharing how to grow your followers! I love these tips, thanks for sharing! I think engagement is key! I love Instagram! I have been working at building it without pushing my blog onto it, and I am enjoying all of the relationships being built! I love how you can also do more with the Bio section.. Which reminds me.. I need to go update mine! Thank you for sharing! Great tips, I think the most important is the power of engaging! It really gets you out there so others will be more likely to click on your feed! So much work goes into Instagram, it’s crazy! Such great tips! I try to engage for 20 minutes a day total every day and it’s been working like a charm. My blog isn’t either, but that’s what I love about Emily’s tips. They can be applicable to any niche! 🙂 Thanks for visiting! Hi Shani! Thanks for visiting. Emily’s tips are so helpful, aren’t they? I am so glad she shared with us all! These are wonderful tips. I want to work on growing my Instagram account.